IS THERE A NEED TO SUPPORT YOUR IMMUNE SYSTEM? ​What follows is more information on each and how you can benefit from them the way we do. FIRSTFOOD contains bovine COLOSTRUM, which has high levels of protein, fat-soluble vitamins, minerals and antibodies offering a broad based immune support. It can be used preventively against colds and flus and bowel infections, as well as in the management of chronic viral skin infections, like warts and molluscum contagiosum. 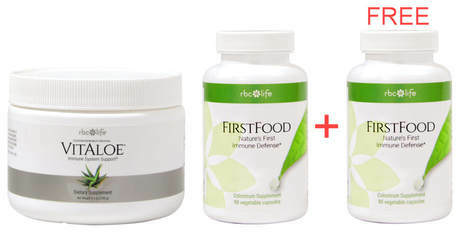 We have also found FIRSTFOOD helpful in assisting people suffering with various autoimmune conditions.